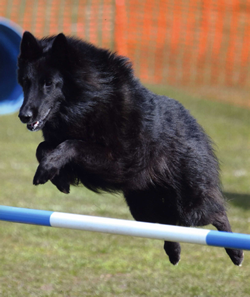 Your complete solution for pre-show, at-show and post-show Dog Agility Show Processing. Longhedge Show Processing in conjunction with First Place Processing offer a comprehensive solution to all your show processing needs. With services ranging from a basic show processing package to our flagship FPP Live! 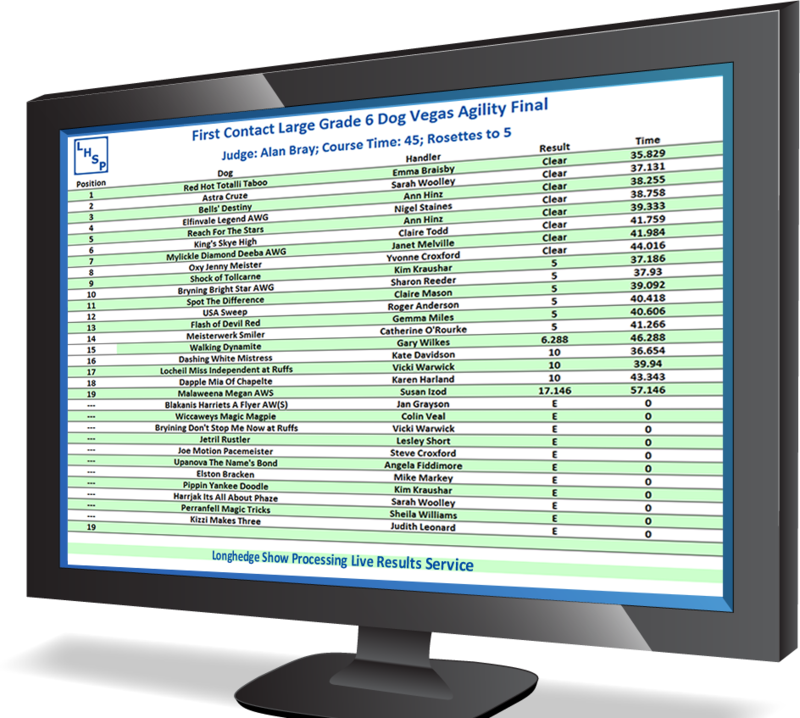 at-show results service, Longhedge Show Processing can cater for any format of dog agility show in the UK. 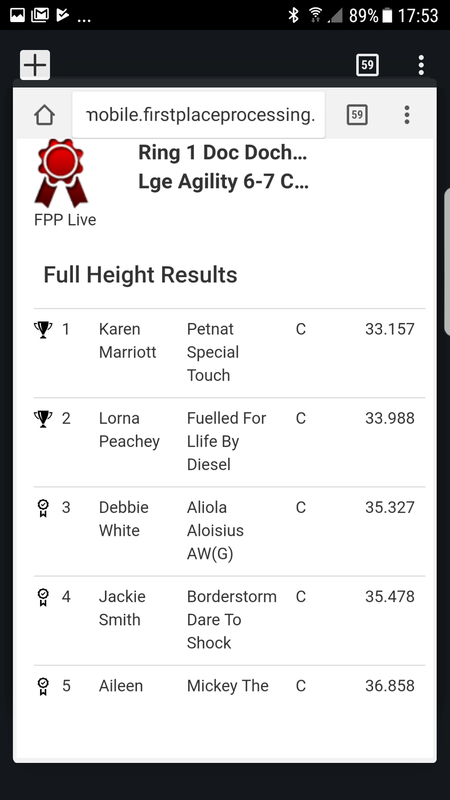 Longhedge Show Processing have teamed up with First Place Processing to offer one of the quickest online entry system currently available! 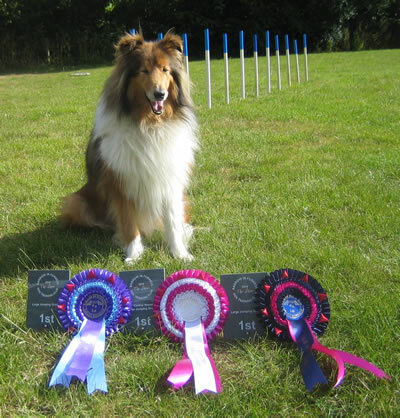 Look out for the First Place Processing rosette for shows that can be entered online. Longedge Show Processing offer a comprehensive range of show processing packages including our live at-show and post-show processing options. 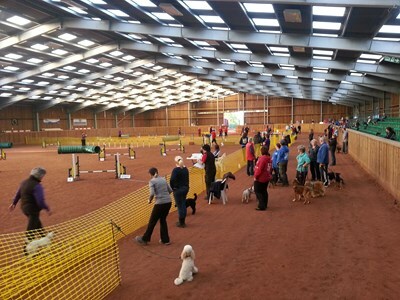 Longhedge Show Processing currently process entries for over 50 shows per year, including Kennel Club Open, Premier and Championship Shows as well as the British Agility Championships, the Open Junior Agility Championships and Independent Shows. 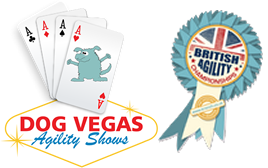 Visit our Show Diary for shows that we will be processing over the coming months. To find out more and enquire about using Longhedge Show Processing to process your show, please complete our online contact form.